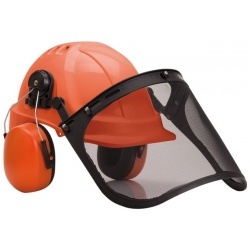 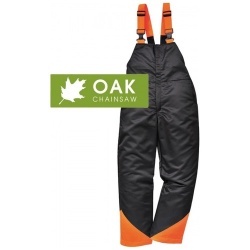 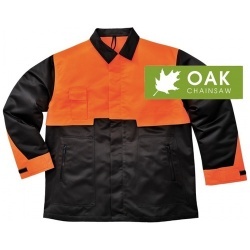 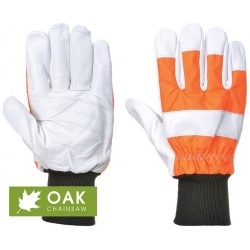 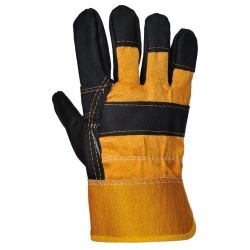 The Oak Chainsaw Range forestry workwear is designed for maximum comfort and safety. 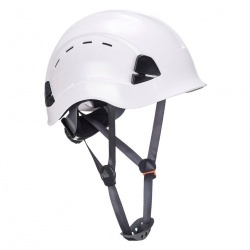 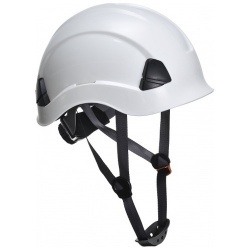 The range has been designed for extreme outdoor conditions and incorporates stretch fabrics in key areas for greater ease of movement. 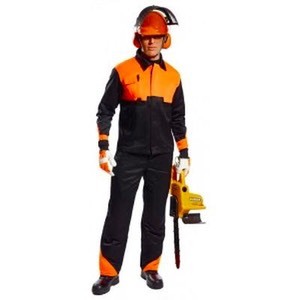 With water repellent material and practical pockets, this range will keep you looking good and fully protected at the same time. 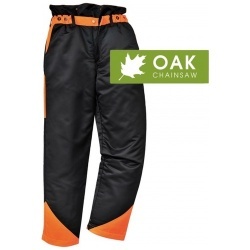 Both the Oak trousers and Oak bib and Brace are certified to KWF standard.